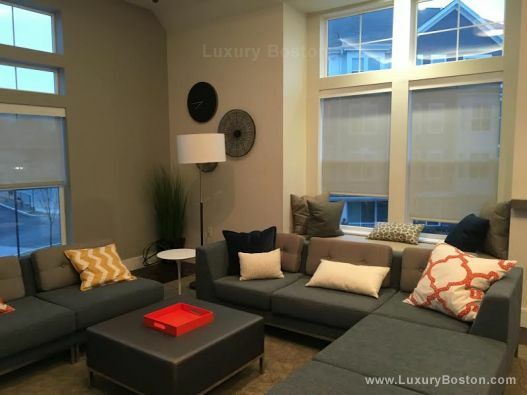 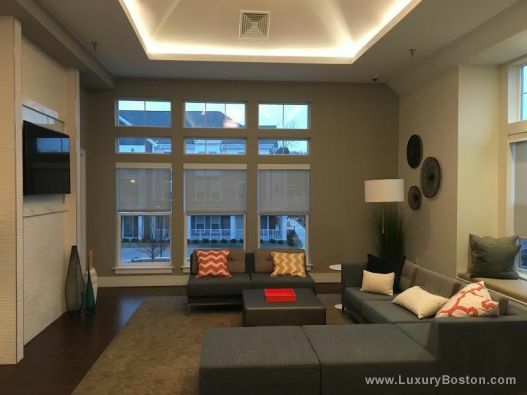 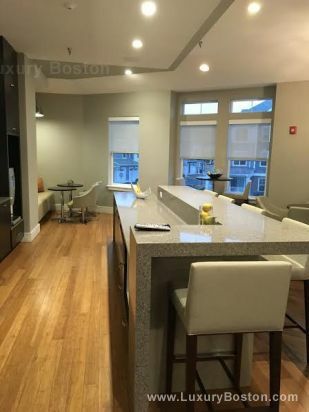 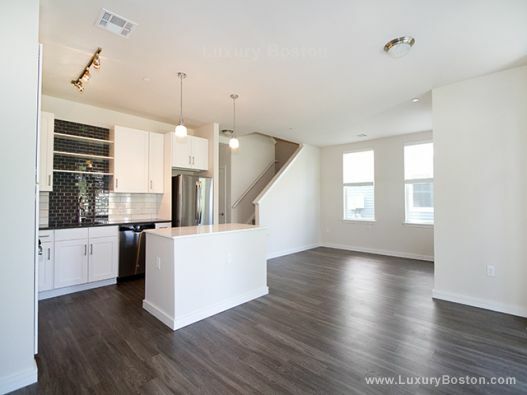 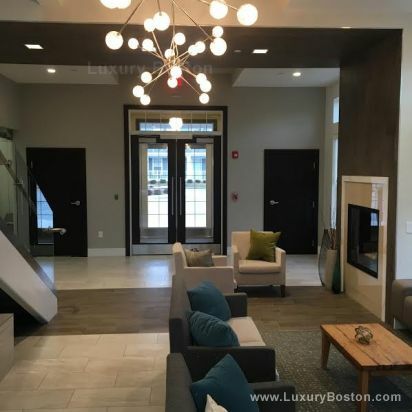 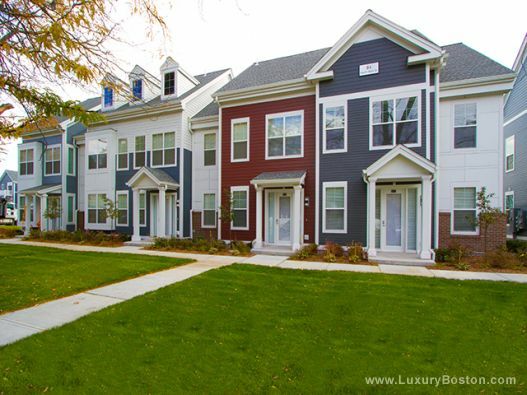 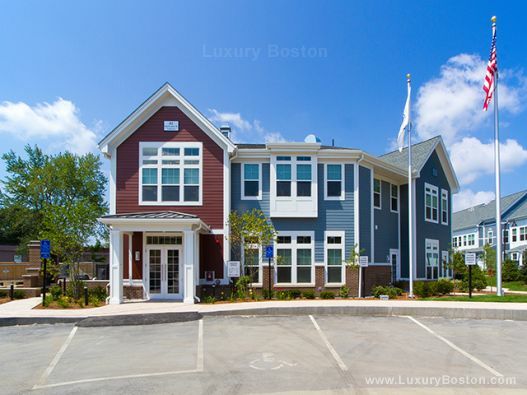 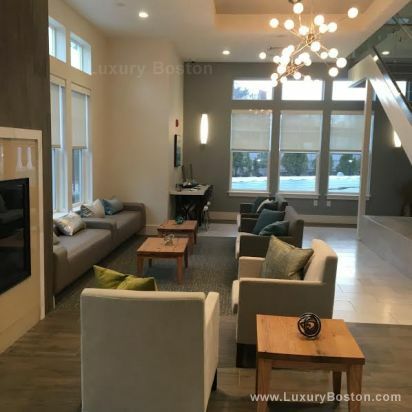 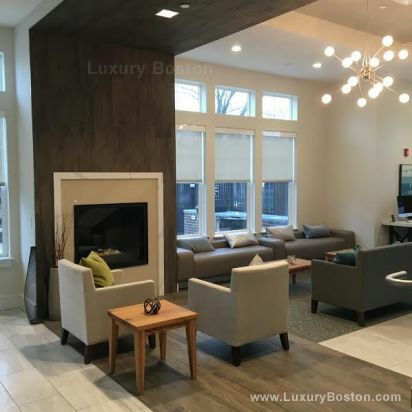 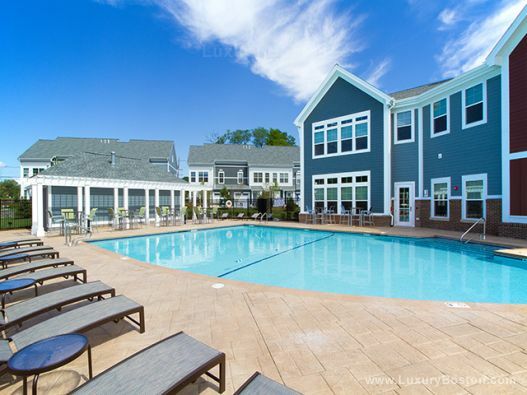 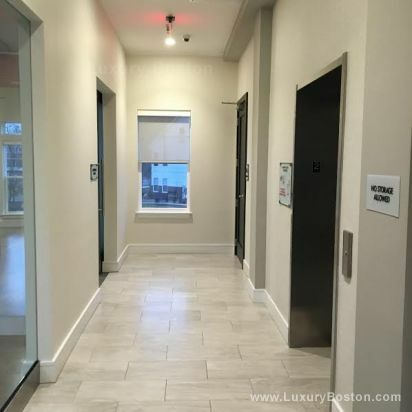 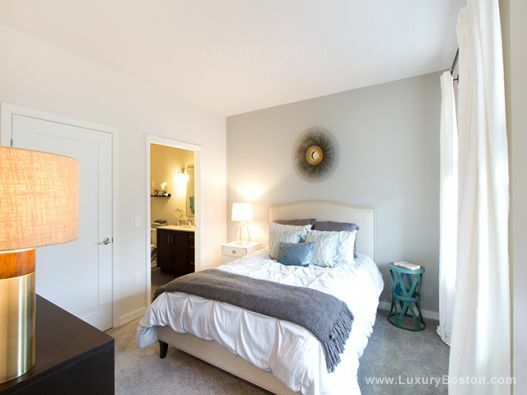 Modera apartments and townhomes is an exciting, luxury, new construction complex located in Natick Center by Mill Creek and just steps away from the Natick commuter train station. 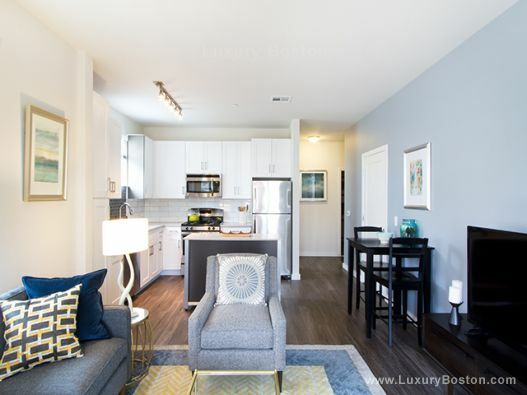 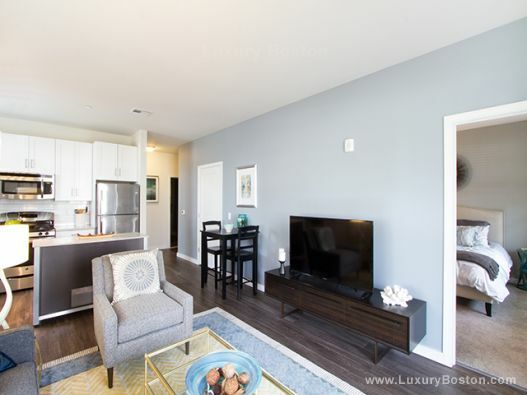 One and two bedroom units feature patios, hardwood flooring, huge windows, in unit washer/dryers, white shaker cabinetry in the kitchens along with quartz countertops and stainless steel appliances. 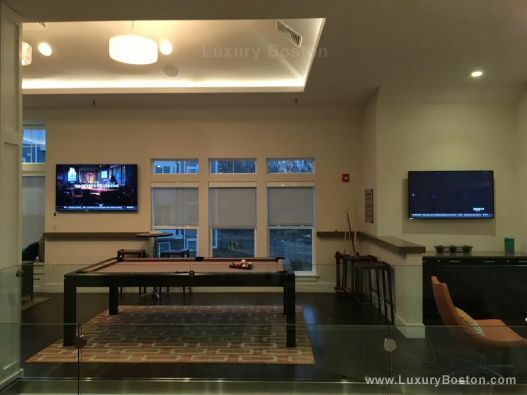 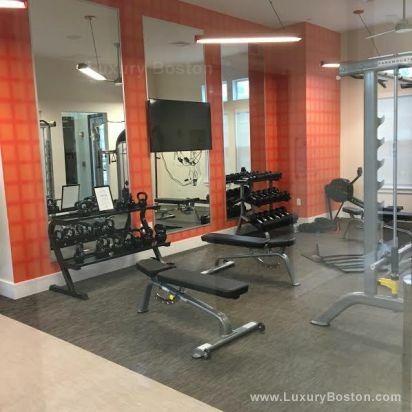 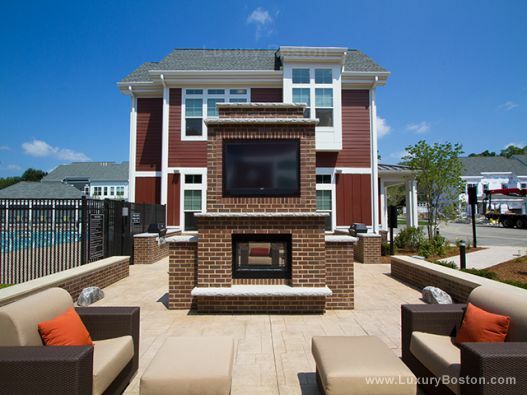 This incredible development features some of the best amenities in the state including a two story clubhouse with pool table, flat screen tv's, private gym, yoga studio, grilling area, outdoor fireplace and a swimming pool surrounded by a sleek sundeck. 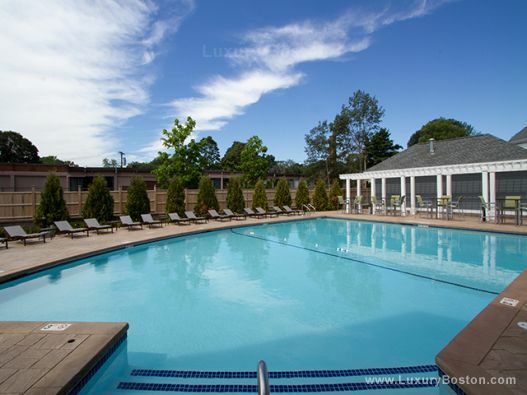 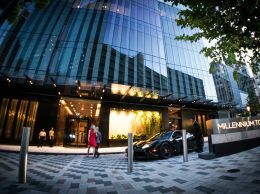 The property also has garage parking, onsite storage and is pet friendly.